Airport transfer from the Stockholm airports Arlanda, Bromma and Skavsta. Having arranged your transport from the airport to Stockholm city before you arrive is both practical and in many cases cheaper than buying the shuttle on the day. When flying to Stockholm you land on any of the three airports: Arlanda, Bromma eller Skavsta. Depending on which airport you land at, or are traveling from, there are various shuttles to choose from. Below we present some options on airport shuttle service in Stockholm. Arlanda (ARN) is Stockholm's largest airport and it is also Sweden's largest airport. Arlanda is located in the municipality of Sigtuna approximately 50 km north of Stockholm. An easy way to get into the center of Stockholm is with the Arlanda Express. A fast train (20 minutes) running between Stockholm Central Station and Arlanda Airport. Trains depart six times per hour during peak times and every 15 min at other times. Arlanda Express almost oporate around the clock. Trains run between about 5:00 a.m. to 01:00. Stockholms Centralstation: track 1 and 2. Fast transfer to Stockholms Centralstation! 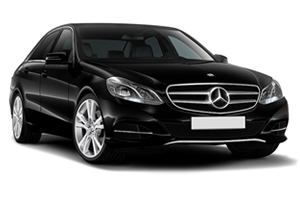 With a private transfer you will come directly to your hotel from the airport. It might be nice after the flight. You go with high comfort. The driver will meet you at the airport. 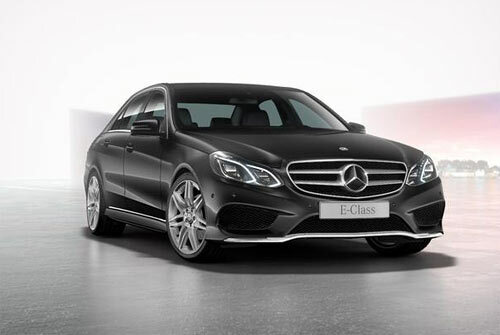 Private car at fixed price! At Rideways you can get a bit better price for a taxi from/to Arlanda Airport. Take the shuttle bus from the airport to the City Terminal in Stockholm. The terminal is located next to the Central Station. 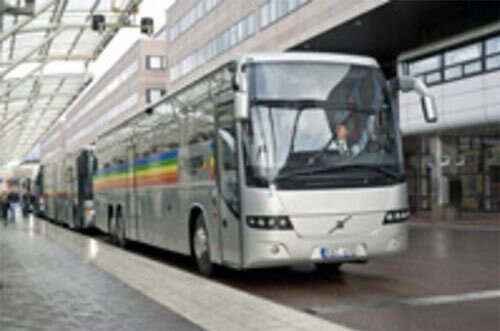 There are various bus companies that take you between Arlanda airport and Stockholm City, such as the Flygbussarna (Airport Coaches), Nettbus and FlixBus. Stockholm Bromma Airport (BMA) is Sweden's third largest airport and close to Stockholm. Only 9 km west of the city center. To come to your hotel directly from the airport is very good. Here you can book a private car that picks you and your fellow travelers up, and drives you into Stockholm and your hotel. When you must go back to Bromma you can also book the return journey with this private transport. You go in high comfort. The driver will meet you at the airport. Cars available for 1 - 12 passengers! Flygbussarna (the Airport Coaches) travel between Bromma flygplats and Stockholm Cityterminalen. A single trip take approx 20 minutes depending on the traffic. The bus departs from the airport address: Stockholm flygplatsinfarten. Stockholm Skavsta Airport (NYO) is a small airport located in the municipality of Nyköping. It is located a good distance from Stockholm, about 100 km southwest of the city center. Here you arrive low-cost airlines such as Ryanair and Wizz Air. With Rideways you can easily book a taxi from Skavsta in to central Stockholm and your hotel / accommodation. And when you get back to the airport again you book a return ticket to Skavsta. Think of! When you come to the booking page fill out "NYO" to choose Nyköping Airport.